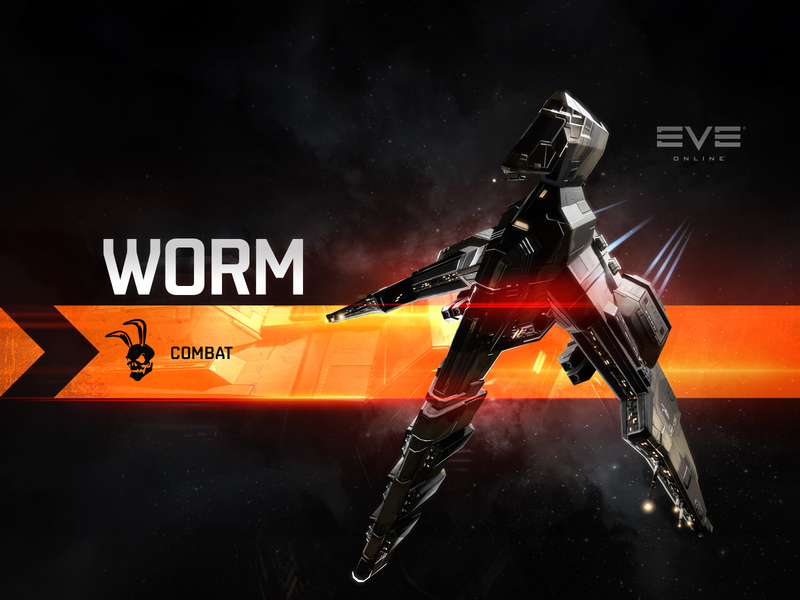 Head on over to the New Eden Store to grab these SKINs for your collection! 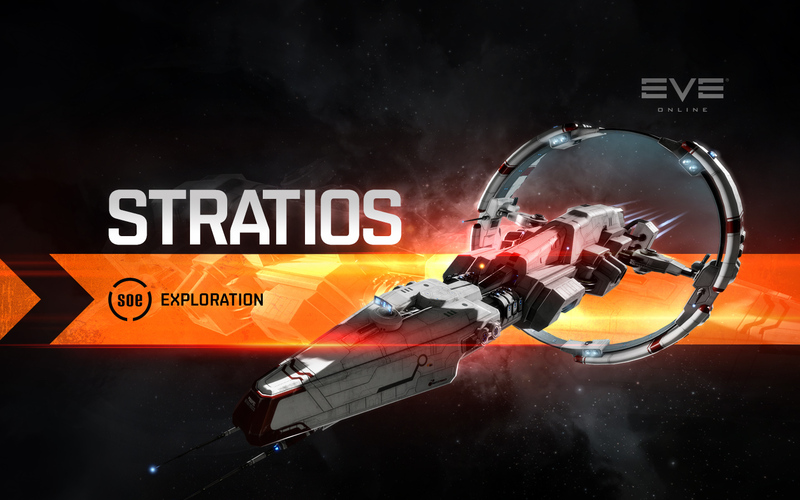 The democratically elected council which represents player views and assists CCP development teams with advise and feedback year round, will have four days of back to back meetings at CCP HQ from Monday Jan 15 through Thursday Jan 18. Developers and CSM members have requested to discuss many topics and the list of sessions has grown long as it tends to do. Full meeting minutes for each session are planned for release roughly two weeks after the summit. We're happy to announce that the Firewatch SKIN for the Marshal class battleship is now available. 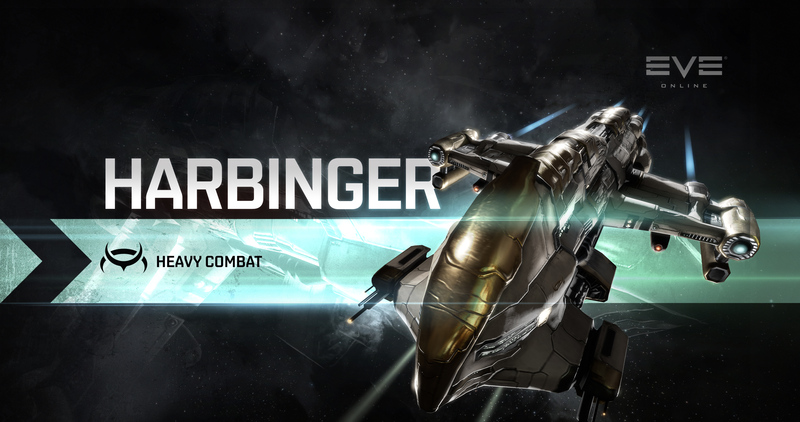 For those pilots who've purchased this SKIN in the past for the Enforcer and Pacifier, now is your chance to complete the set! 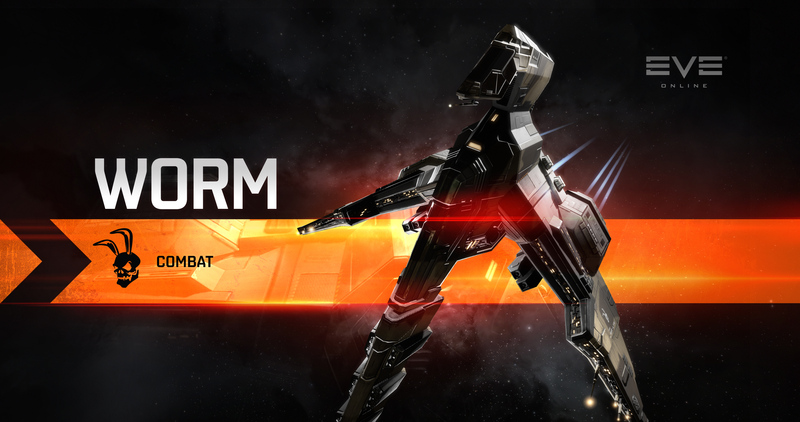 The Firewatch SKIN for the Marshal is available in the New Eden Store for 250 PLEX. In addition to this, a bundle of all three Firewatch SKINs is available too with a 10% discount on regular prices, for 423 PLEX. 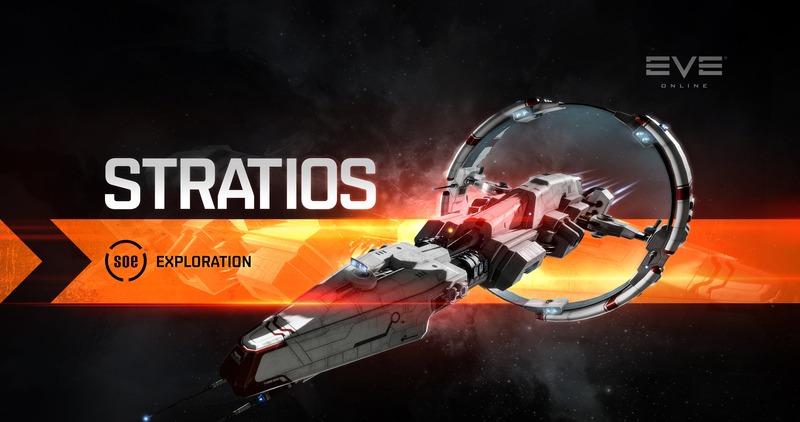 After the deployment of the January Release today, we have been made aware of an issue with expeditions not appearing properly in The Agency. 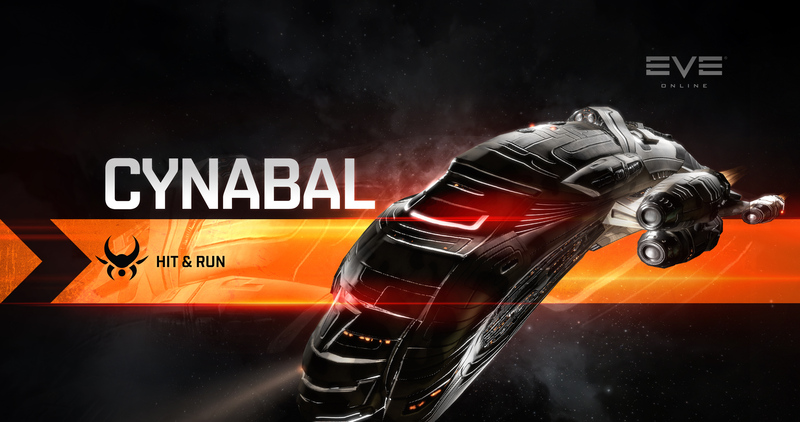 This has manifested itself for our players in the form of names, setting destination and the ability to warp to them being unavailable. 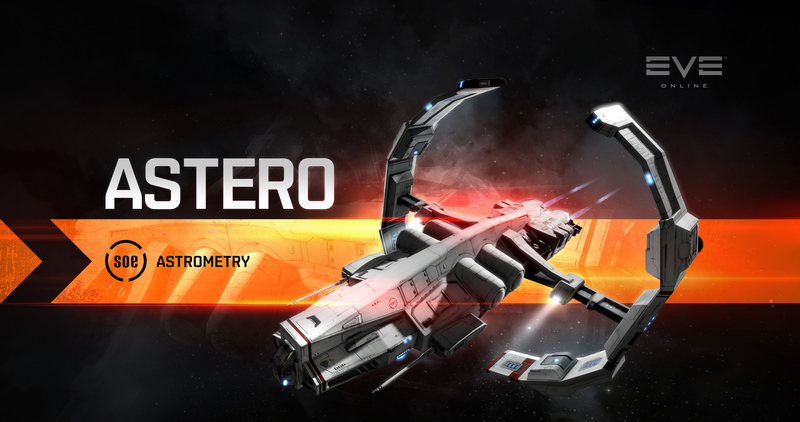 We’re aware of this issue, which was not present in any of our testing and appears to be unique to Tranquility, and are currently working on a fix. 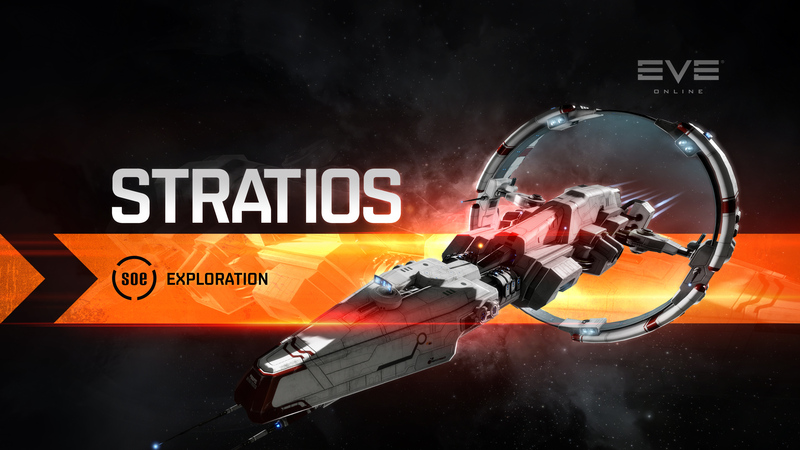 While we look to remedy this issue, we’ve temporarily re-enabled the expedition tab in the journal with a hotfix, and have also added an Expedition filter to The Agency. 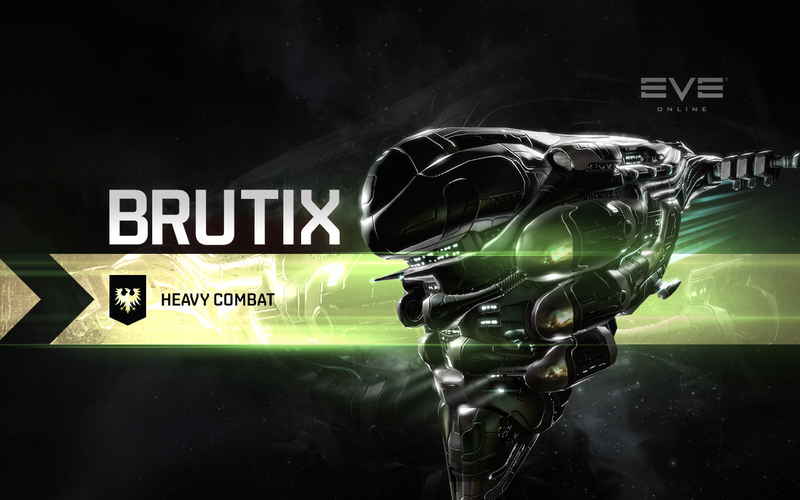 We hope to have this issue fixed as soon as possible! 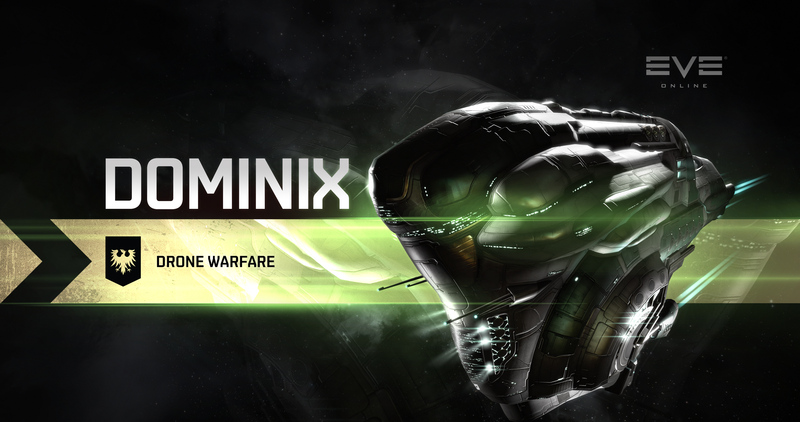 We're delighted to announce that the January Release has been successfully deployed! 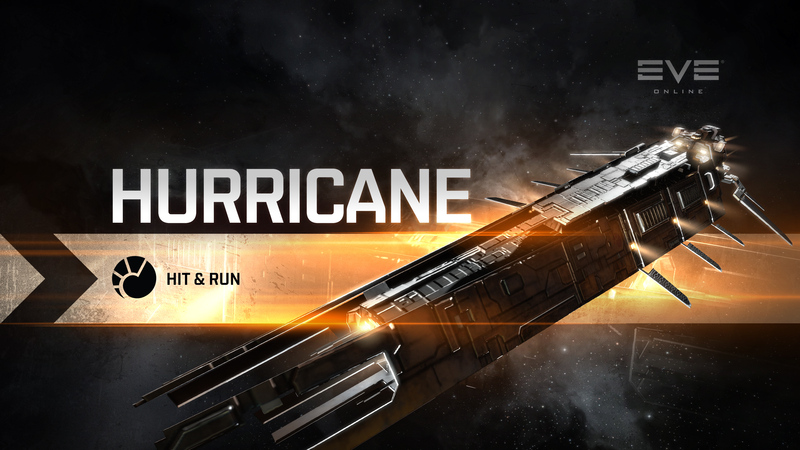 The January Release focuses on a number of fixes, as well as Improvements to The Agency and Forward Operating Bases, and a rework of the ammunition reloading system. 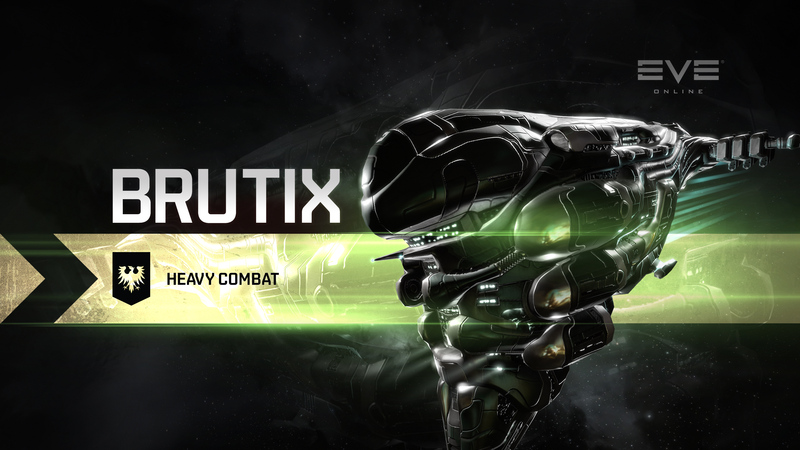 This release also includes more work to bring better graphics and textures to deadspace areas in missions, with more updates to textures and shaders on a large number of deadspace objects. 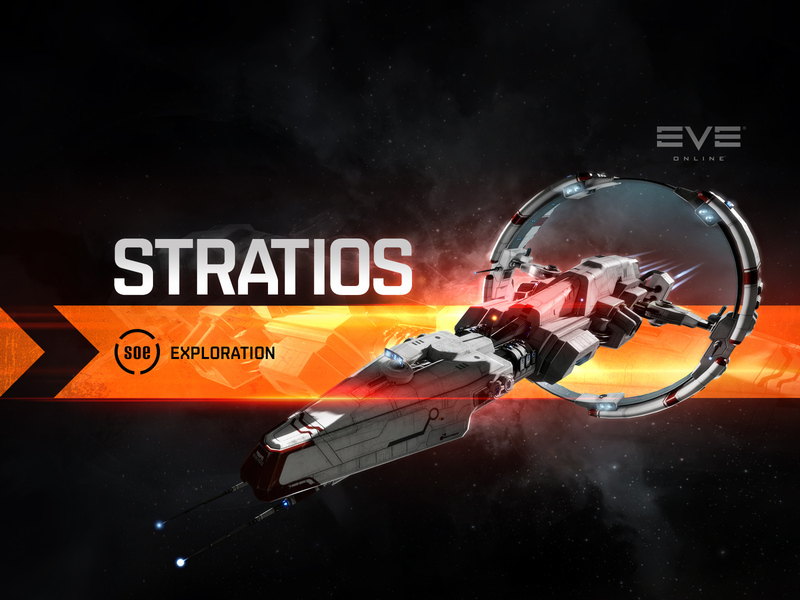 Check out EVE Updates for a high level overview of what's coming with this release. 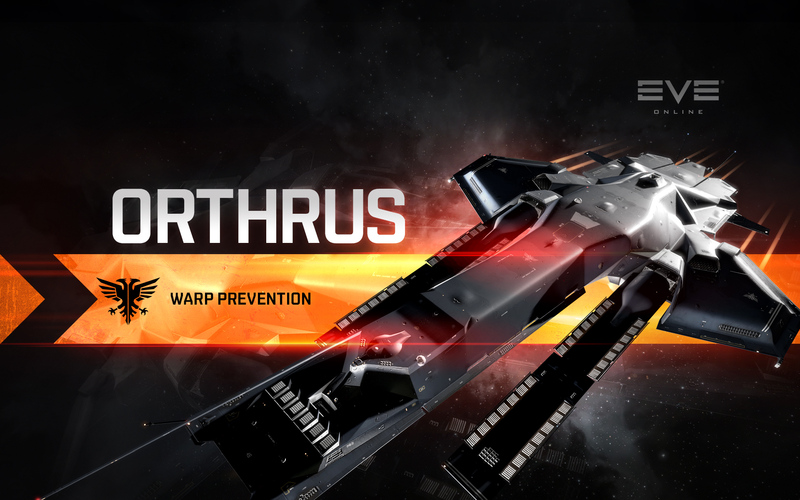 Patch notes are now available via EVE Updates and the Community Portal. As many of you will be aware, hardware vulnerabilities have been discovered in many brands and types of CPUs that were manufactured in the last 20 years, affecting computers across the globe. Here at CCP, we are in the process of patching and performance testing our infrastructure with the aim of making the impact on game performance and player experience as minimal as possible, so that you guys can continue to enjoy blowing up each other’s internet spaceships. We’re happy to announce that the January Release will be deployed on Tuesday, January 9 2017, during regularly scheduled daily downtime. 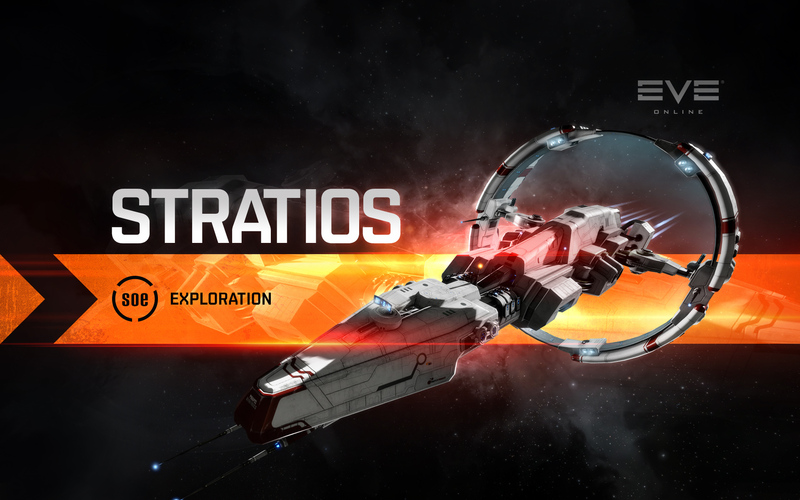 Daily down time will begin as normal at 11:00 UTC, and will run for 15 minutes. 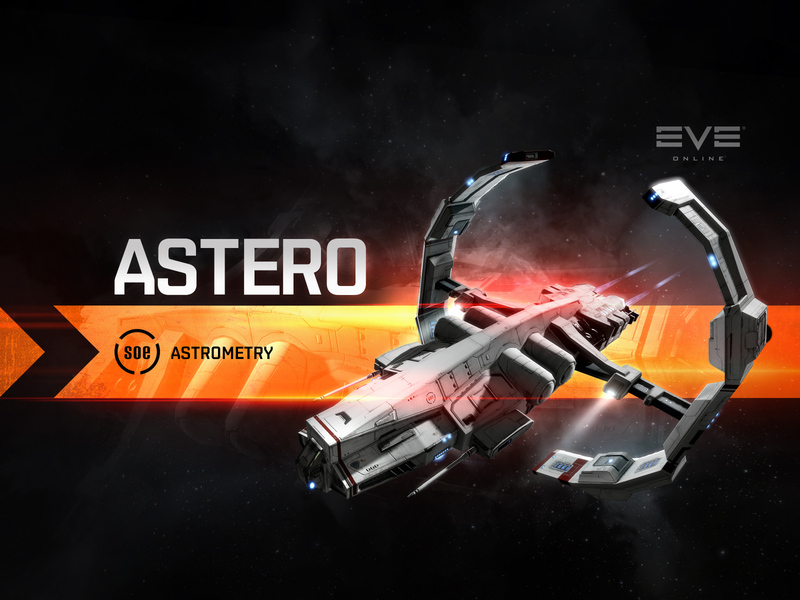 We expect that the cluster will be online again and accepting connections at 11:15 UTC. 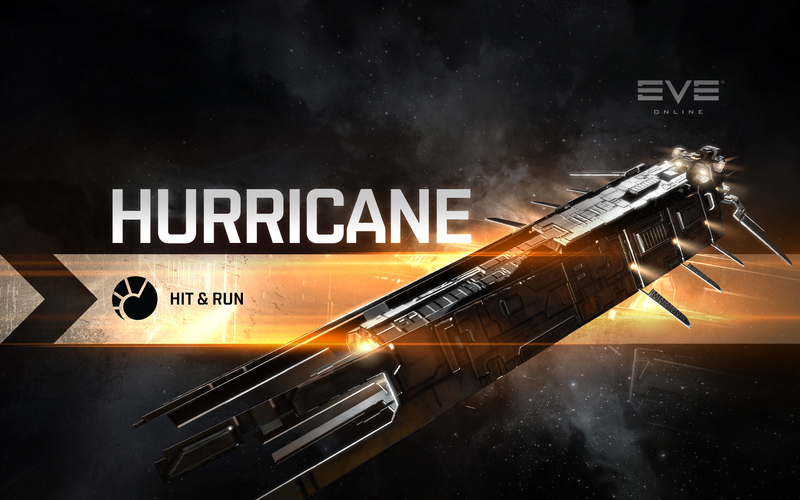 Be sure to keep your eyes on the EVE Online Launcher and forums for further information on the progress of deployment. 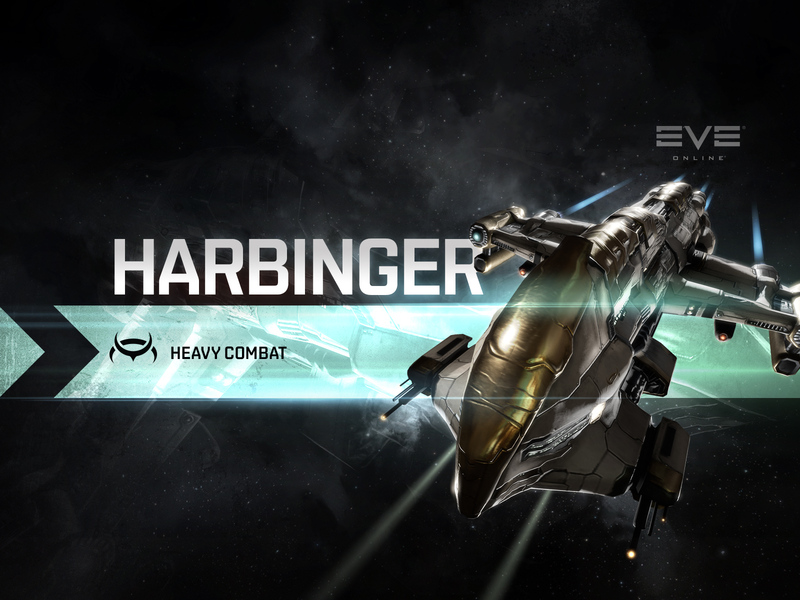 Check out EVE Updates for a high level overview of what's coming with this release. Our final of fifteen ship spotlights will focus on what is arguably one of the most powerful frigates widely available in the cluster – the Worm class frigate, designed by the Guristas Pirates. An all-out combat frigate that relies on massive drone and missile damage to decimate its prey, the Worm was built for a singular purpose - piracy. 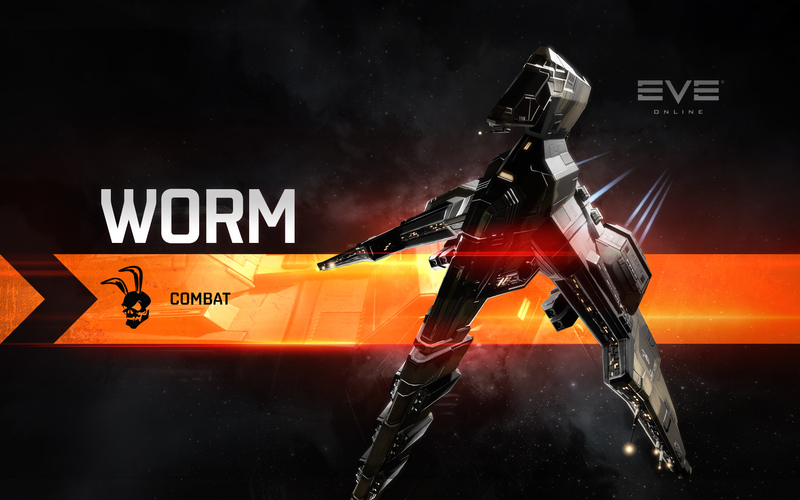 With a huge bonus to drone durability and damage, coupled with a bonus to missile damage and shield resistance, the worm has the damage to threaten quite a few cruiser class hulls that roam the space lanes of New Eden. 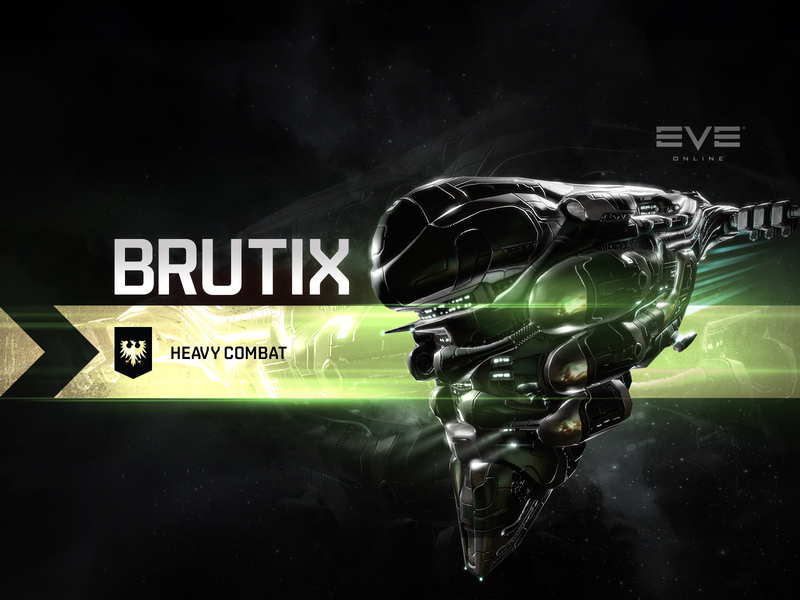 A front line vessel for the Guristas Pirates, this light, fast, hard hitting hull has become a favourite among capsuleers across the cluster. 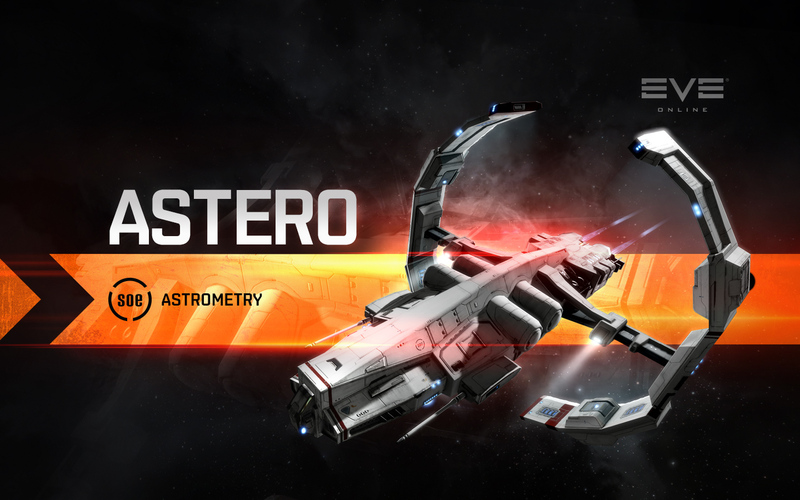 This Ship Spotlight will focus on a second hull from the Servant Sisters of EVE – the Astero class frigate. Particularly adept at venturing into dangerous territories for the purposes of astrometry and recovering valuable salvage, the Astero is packed with highly advanced and heavily bonused sensor systems that make it perfect for scouting and surveying. While Alpha pilots will not benefit from the Covert Ops bonuses of the Astero, this adaptable little frigate packs fantastic versatility and great durability with bonuses based around increasing drone and armor durability. Today’s Ship Spotlight will focus on the second of the Angel Cartel vessels in the group we’ll be exploring – the Cynabal class cruiser. 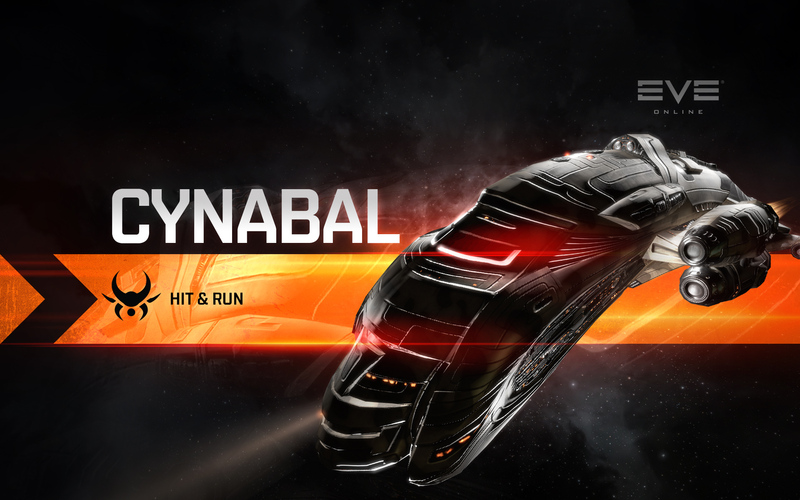 On point during any Angel Cartel raid, the Cynabal is a fast attack cruiser that excels at providing a platform for hard hitting guerrilla warfare. 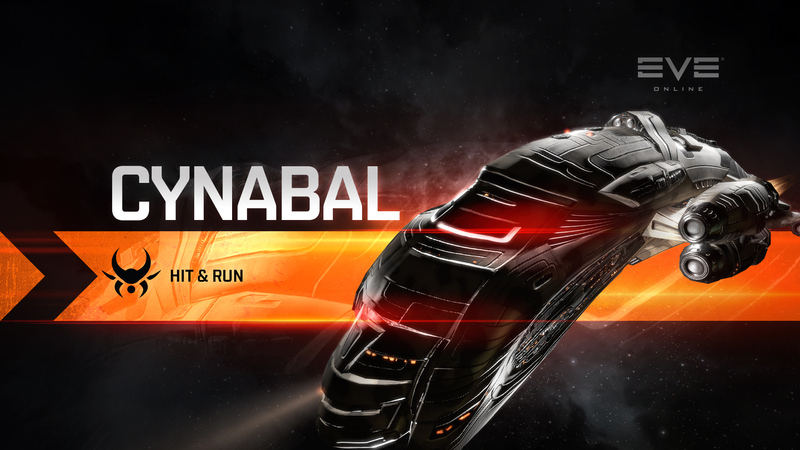 With three bonuses dedicated to maximizing the damage application of its four turrets, plus a bonus to warp speed and warp acceleration, the Cynabal is adept at staying ahead of the pack while also having the ability to inflict crippling damage. 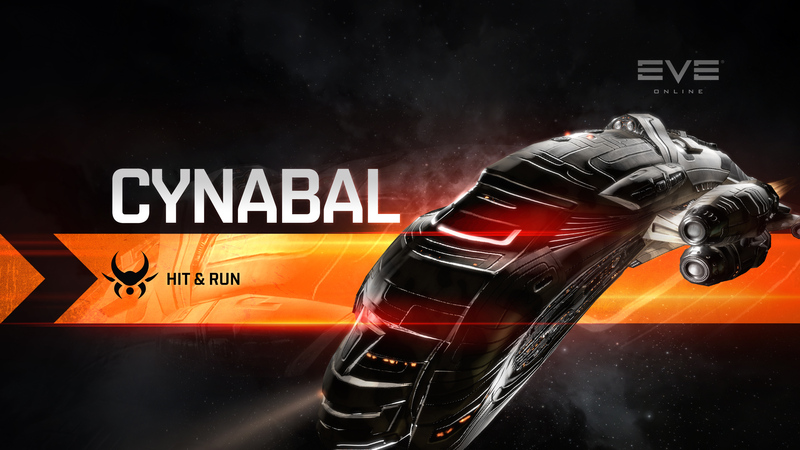 One of the earliest designs to come out of the Angel Cartel, the Cynabal’s function and blueprint has barely changed over the years, and it has remained a key vessel within the Cartel's fleet since it was first introduced. 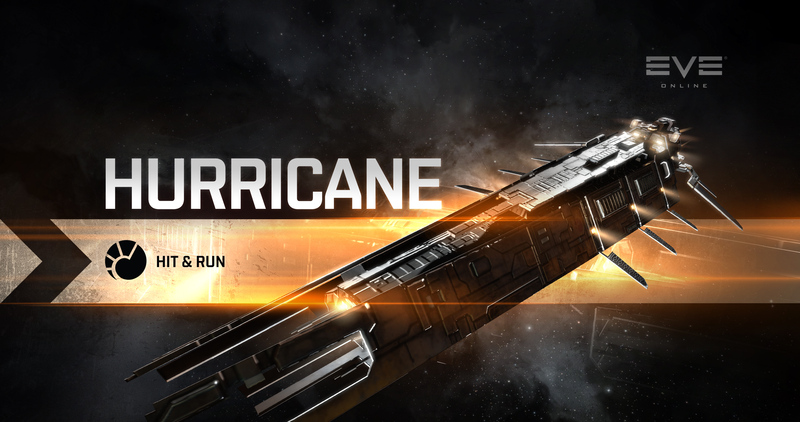 Continuing our exploration of battlecruisers, this Ship Spotlight will focus on the Minmatar Republic’s Hurricane class. 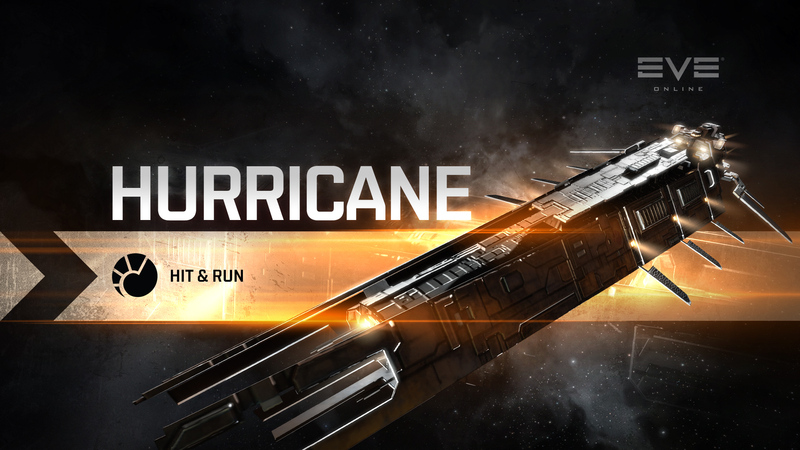 In typical no-nonsense Matari fashion, the Hurricane’s design principles are relatively simple – speed, power and surprise, which make it perfect for guerrilla warfare and the typical lighting fast incursions that the Republic Fleet are famed for. A highly versatile vessel, the Hurricane has enough turret hardpoints for a full-scale assault while remaining flexible enough to allow for plenty of missile fire. 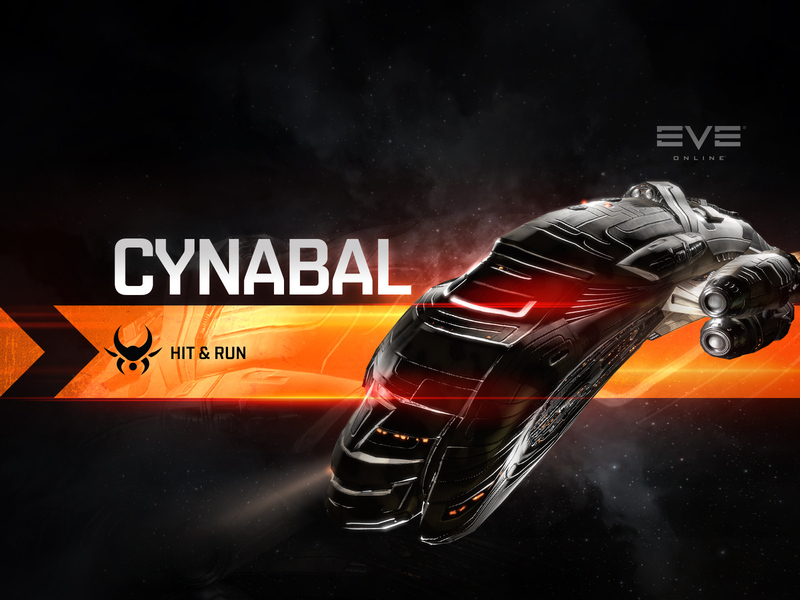 Couple this with sufficient speed to outrun its enemies and enough power capacity to outlast them, and the threat this nimble hull poses becomes very apparent. With the holidays fast approaching, what better time to pick up your Fanfest 2018 tickets, or pick up a ticket for that special wingman or friend? 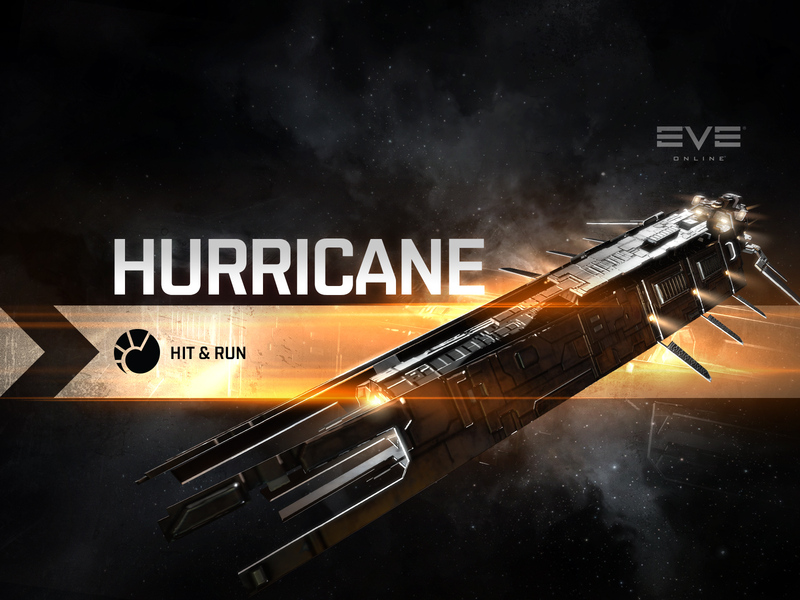 From April 12-14 next year, we’re back at Harpa on the Reykjavik ocean front, the home of EVE Online’s development team, to celebrate the fifteenth anniversary of EVE Online! We’ll have presentations and roundtables galore as we celebrate the fifteenth anniversary, and start off the process of charting a course that will take us toward the third decade. The fifteenth anniversary celebrations are set to take Reykjavik by storm, with the pub crawl, party on top of the world, and recent confirmation that the world’s first internet spaceships parade will be hosted in downtown Reykjavik during Fanfest 2018! 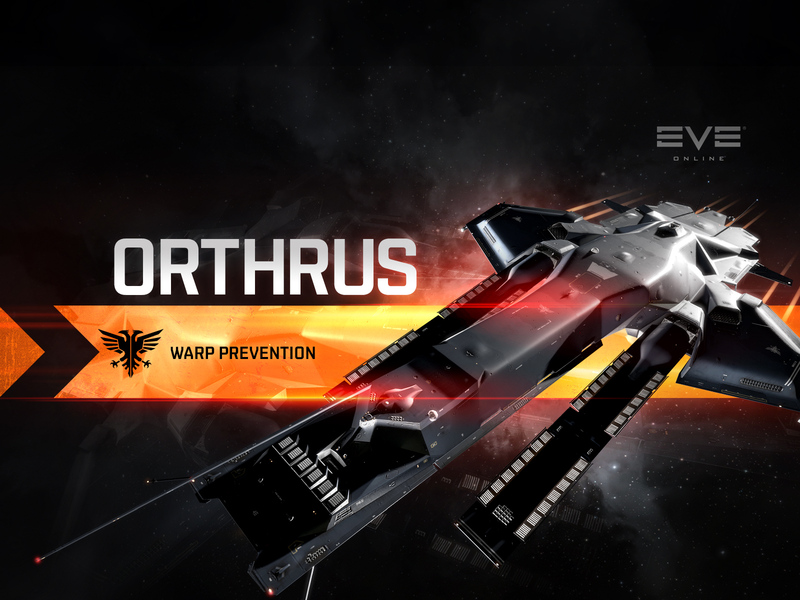 Tickets are now on sale on the EVE Fanfest website. Today’s Alpha Ship Spotlight is focused on the Harbinger class battlecruiser, which serves as one of the Amarr Navy’s primary heavy laser platforms. 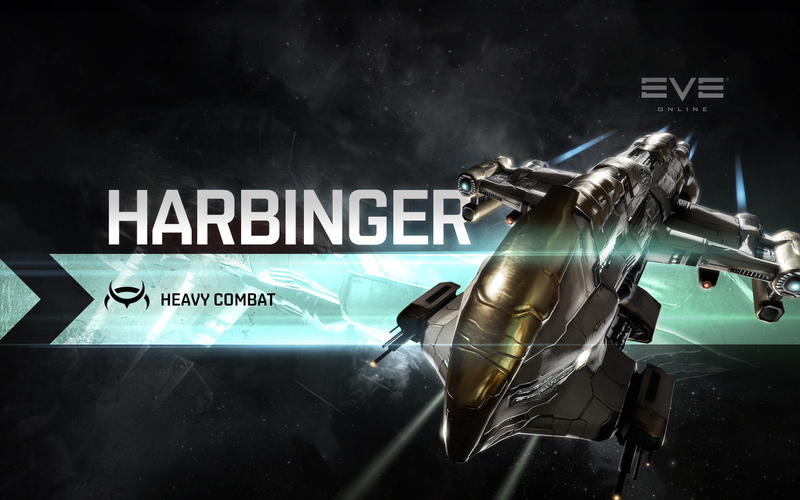 Designed almost perfectly to be the baby brother of the Abaddon class battleship, Amarr starship engineering principles are seen at work in most of the Harbinger’s attributes. Heavy armor, a strong line up of turret hardpoints, and systems that give sizeable bonuses to damage and weapons efficiency make the Harbinger a lethal damage platform. Seen by Amarr officers as a solid solution to ever-increasing numbers of hit and run attacks against Imperial Armed Forces assets by the Republic Fleet, the Harbinger is designed from the keel up to scorch heathens from existence. 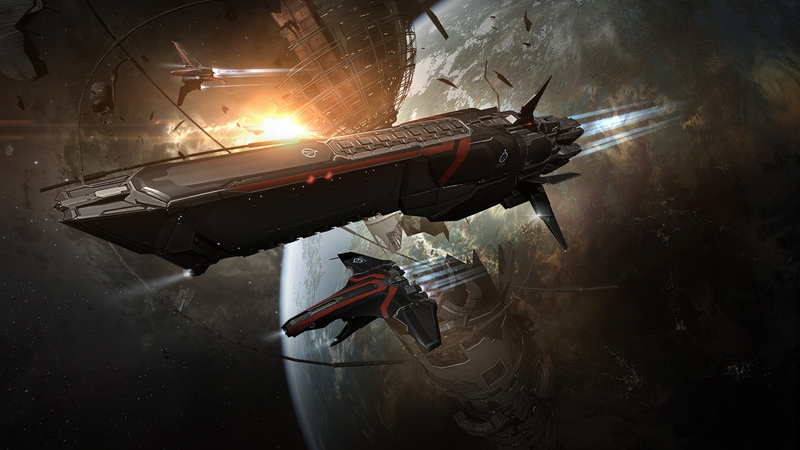 Anything that remains is usually dispatched with ease by a compliment of drones. An issue has come to our attention today through discussion with the CSM. 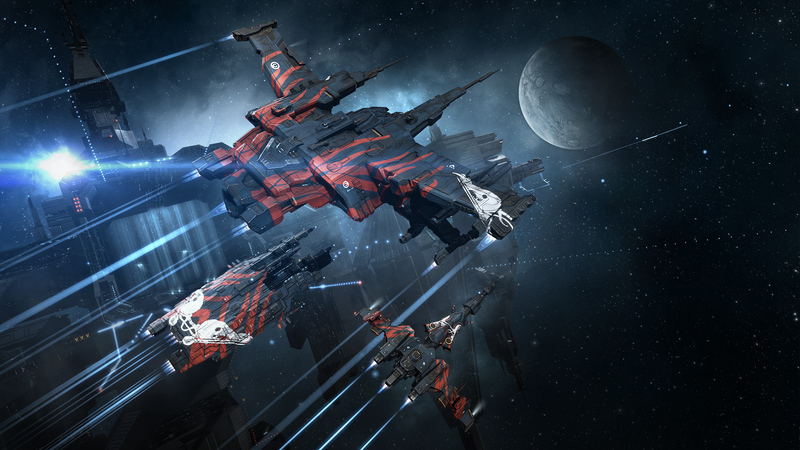 The minimum deployment distance restrictions for Upwell Structures near Infrastructure hubs (at least 1000km away) are not correctly applying to Factional Warfare Infrastructure Hubs, meaning Pilots can deploy an Upwell Structure close enough that a Factional Warfare IHUB would be well within its sphere of influence. This was never intended to be permitted, and will be fixed in early January. 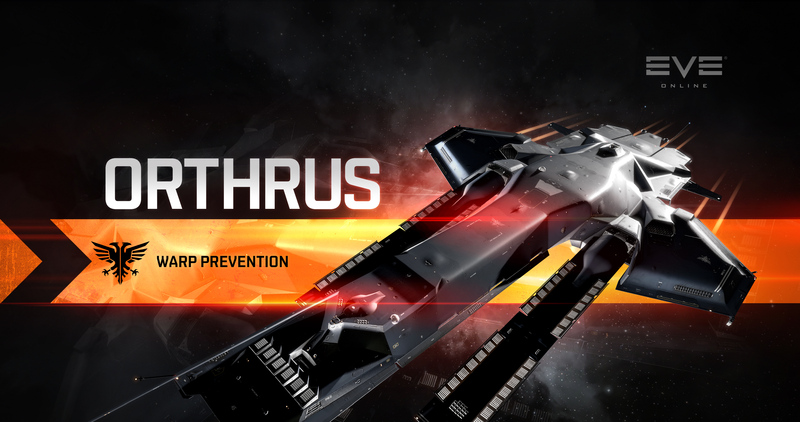 Until this is fixed, it will be considered an exploit to anchor an Upwell Structure within 1000km proximity of a Factional Warfare IHUB. Pilots who currently have structures anchored next to Factional Warfare IHUBs will be contacted by the GM Team soon with instruction to unanchor them. If structures are not unanchored within the requested time frame, they will be destroyed.